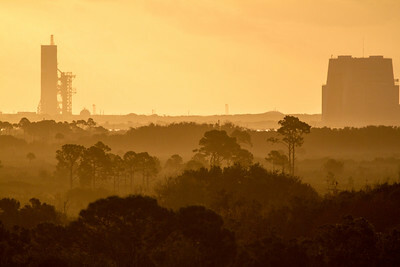 NASA's John F. Kennedy Space Center in Merritt Island, Florida, USA. 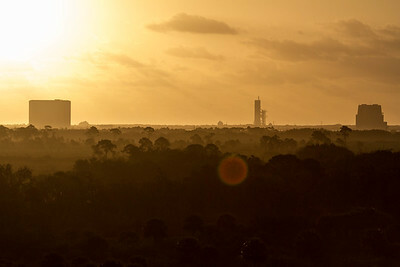 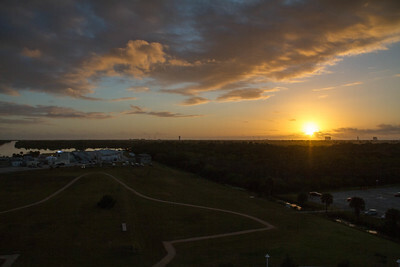 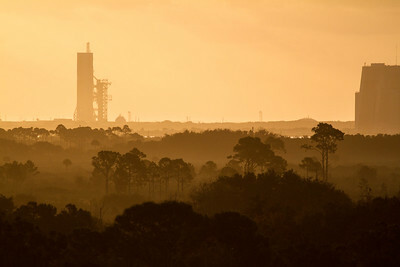 The Sun rises on the Vehicle Assembly Building at the John F. Kennedy Kennedy Space Center (KSC) on Merritt Island, Florida, U.S.A. 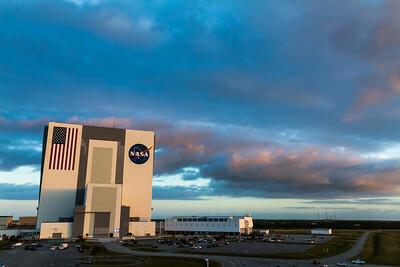 Inside this building the Saturn V rocket along with the Apollo spacecraft, the Space Shuttle system were "stacked." 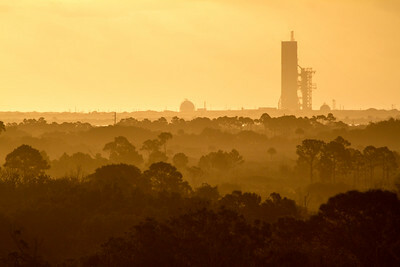 NASA's next spacecraft, Orion, along with the Space Launch System (SLS) will soon be using this facility for their stacking. 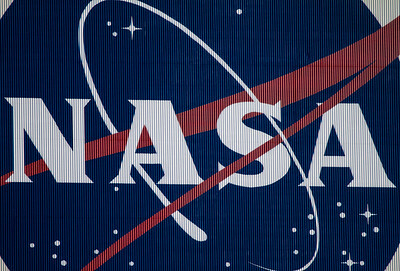 The NASA meatball insignia on the side of the Vehicle Assembly Building (VAB) at the Kennedy Space Center (KSC) on Merritt Island, Florida, USA. 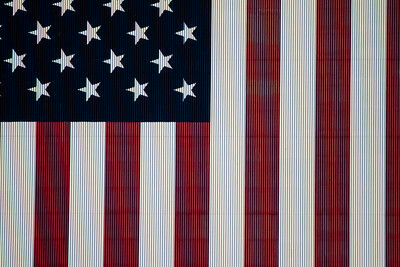 A close up of the flag of the United States on the side of the Vehicle Assembly Building (VAB) at the Kennedy Space Center (KSC) on Merritt Island, Florida, USA. 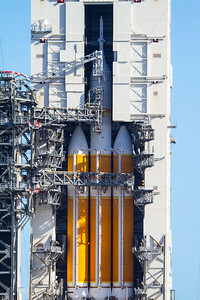 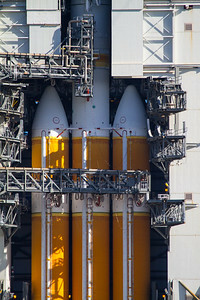 Currently (as of December 2014) the largest heavy lift rocket in the world, the ULA Delta IV Heavy is ready to loft NASA's Orion spacecraft into orbit. 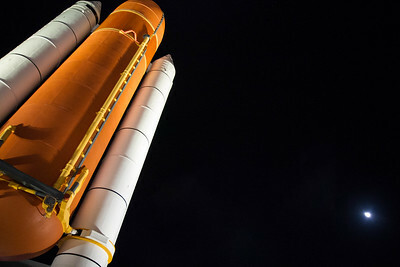 A faux Space Shuttle External Tank (ET) and Solid Rocket Boosters (SRB) stand against a cloudless blue evening sky with the Moon in the background. 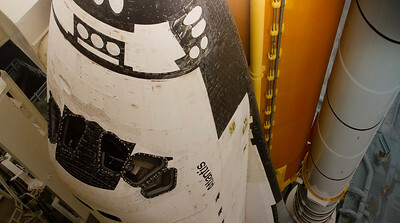 The nose of the Space Shuttle Atlantis. 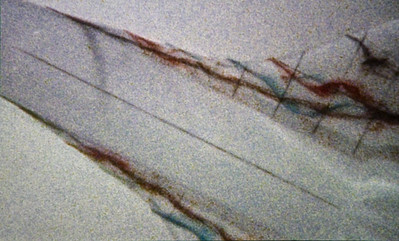 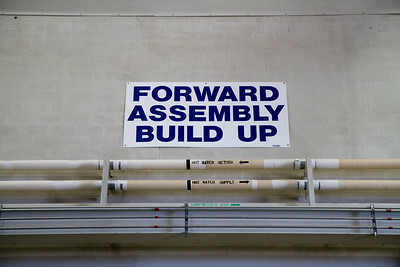 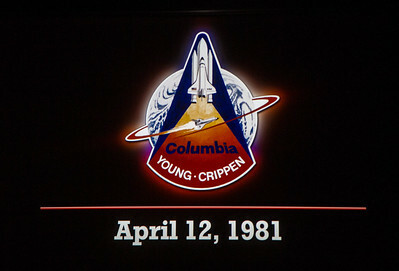 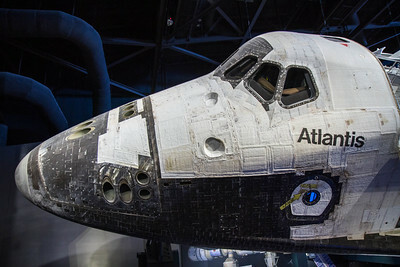 Atlantis is currently located at the Kennedy Space Center Visitor's Complex (KSCVC) on Merritt Island, Florida, U.S.A. 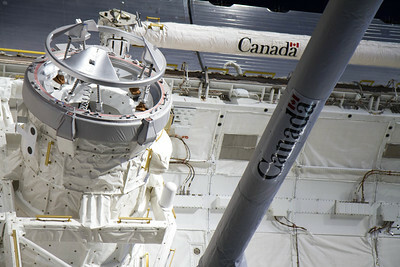 The Space Shuttle Remote Manipulator System (SSRMS) or better known as the Canadarm located in the payload bay of the Space Shuttle Atlantis. 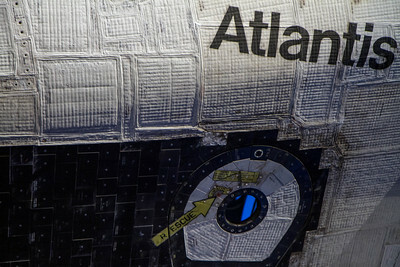 Atlantis is located at the Kennedy Space Center Visitors Complex on Merritt Island, Florida, USA. 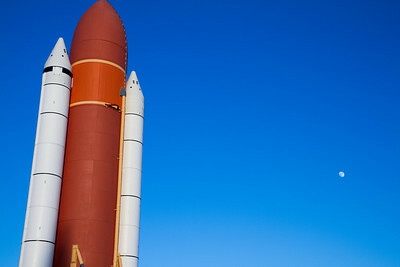 Full-scale model of the Space Shuttle External Tank and Solid Rocket Boosters outside the Atlantis exhibit at the Kennedy Space Center Visitors Complex (KSCVC) in Merritt Island, Florida, USA. 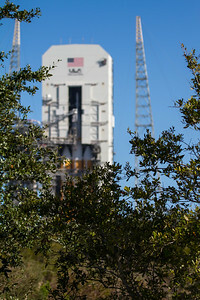 This shot features the stack from a diagonal perspective, along with the Moon in the shot.